oops, totally forgot to put this up yesterday i was so excited about pizza sauce! so we will have to have two sneak peeks today :) look for another later today and the final one tomorrow :) remember all you have to do is leave a comment to go in the draw for a box of new zealand goodies ... prize drawn tomorrow night! Love a good photo book! 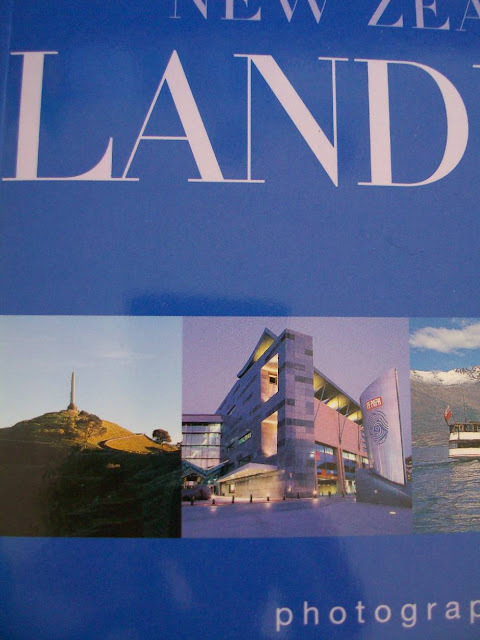 I went to NZ in 2001 as a high schooler. Your goody box sounds really fun. I love following your pinterest blog! Thanks for a chance to win!